End of Lease Cleaning is so important. and there is nobody who does a thorough end of lease cleaning quite like David’s Steam Cleaning. 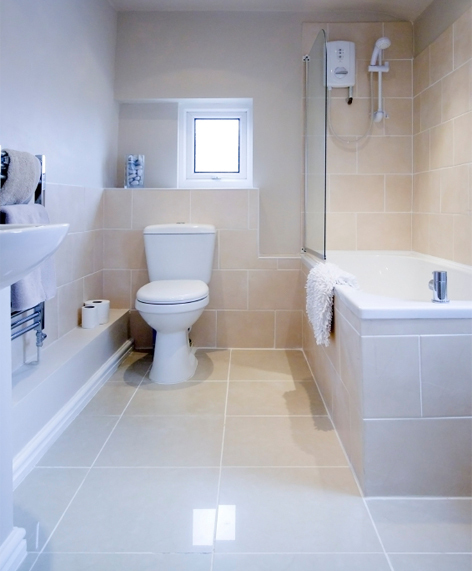 We have a range of affordable vacate cleaning packages available, so you can save time and money. And of course, ensure your bond is fully refunded. Hey even the stove-top cleaning, fixtures, fittings, lighting, and appliances can be cleaned. We do HUNDREDS of end of lease cleaning throughout Rosebud, hence have a great understanding of what local real estate agents, landlords and property managers look for when they complete their inspection. 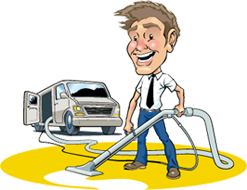 So whether you call it End of Lease Cleaning, Vacate Cleaning, Bond Cleaning, End of Tenancy Cleaning or Bond Refund Cleaning, David’s Carpet Cleaning will ensure your place of residency will look spotless, ensuring you get your bond is back. David’s Carpet Cleaning’s checklist on what is required to ensure your place is left in a reasonable condition. If your place has not been kept clean or untidy throughout your tenancy then it’s always going to be a tough job to bring your place back to the same condition it was in as when you moved in. Just because you hire a professional end of lease cleaning serving Highett area, doesn’t mean you are guaranteed your bond back. Our steam cleaners can only do their best. If you have not taken care of your home then you cannot expect miracles, however we will certainly give it our best.